The great pastime of creating bizarre, artistic, monstrous and sometimes frightening Miis has almost become a relic of the past. While the quirky avatars … Polarized fans since their inception on Wii, their heyday seems to have come with the introduction of Switch. 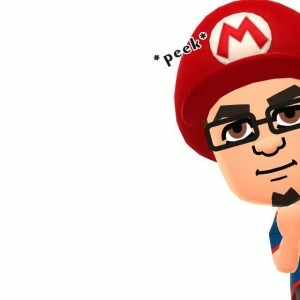 Fans can still create their own character to present themselves on the platform, but Switch is largely free of Miis and hardly stresses them. Oddly enough, despite this shift, Nintendo does not quite seem to be done with Miis. In fact, it now makes it easier than ever to create and edit them by giving users access to a web service called the Mii Studio. It's essentially the usual suite of Mii authoring tools available on Wii, Wii U, 3DS and Switch, but with some notable improvements. Firstly, changes in Mii Studio are detected on all platforms where the account is active on. That means if you use the same Mii / account on your switch and 3DS, changes should be viewed on both systems without that these must be done manually on each system. Another addition that is missing (until now) on consoles is the wider choice of colors for hair and accessories. My Mii, for example, now wearing killer green glasses! Glasses that I wish I had in real life, dang it! Ahem! In the meantime, Mii Studio is free; Just log in with your account information on a PC or smart device and you can get to Mii-makiing. 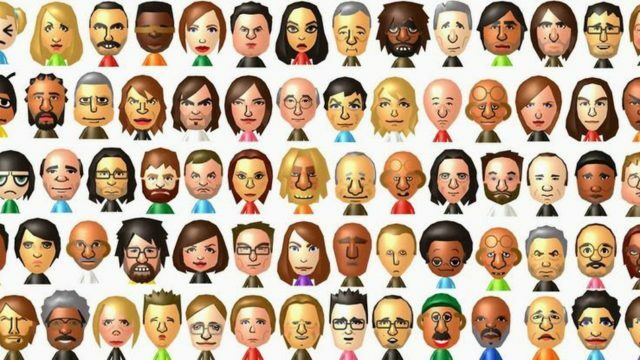 With Go Vacation we come to Switch, it's clear that Miis will not leave in the foreseeable future, but it's unclear if this is a sign of even more Mii-kindness or just some random improvements to life would have been more welcome five years ago. We will probably find out more (if there is more to discover) nearer or during E3, and as soon as we do, we will pass it on to you, dear reader!